In the U.S., any disease affecting fewer than 200,000 people is considered rare. There are nearly 7,000 rare diseases affecting nearly 30 million Americans. 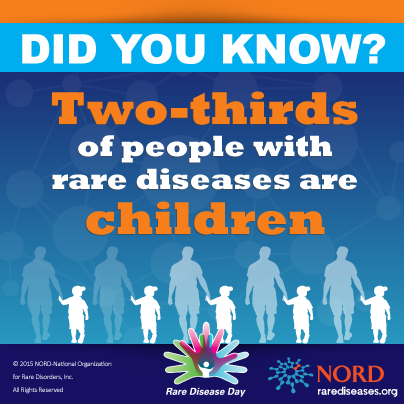 In other words, almost one in ten Americans are suffering from rare diseases. There are over 30,000 patients battling PH in the U.S. alone. 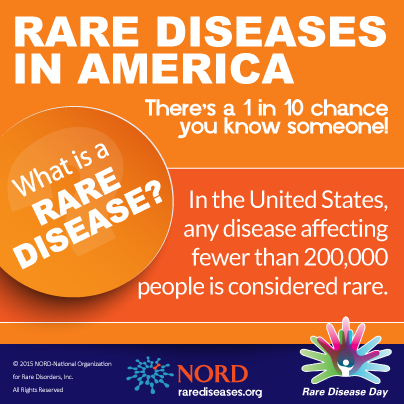 There's a 1 in 10 chance you know someone suffering from a rare disease. That's one person in every elevator. Four people on every crowded bus. There are 14 FDA-approved therapies available to help PH patients live better lives. While there is currently no cure, there are now as many or more treatments for PH than for all but two of the 7,000 identified rare diseases. (Only about 400 of those rare diseases have any treatment at all). Though there are 14 FDA approved therapies available to treat adults with PH, only one of these therapies is approved for use in children.